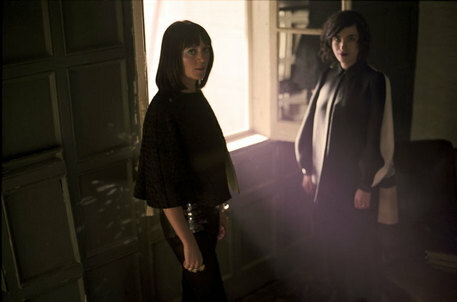 In anticipation of their upcoming, 12-track studio album Gravity The Seducer (September 12th), Ladytron have released lead single “White Elephant.” The track is an album flagship – infectious pop beats married faithfully to vintage analogue while experimenting with orchestral instrumentation. London-based four-piece Limozine are sleeeeeazy. They have already released two albums of well-received, gritty rock’n’roll – containing both the punk-rock simplicity of the Ramones and the all-out aggression of Motorhead.